This entry was posted on 7 septiembre 2011 at 16:24 and is filed under Comercio electrónico, Internet y SEO. 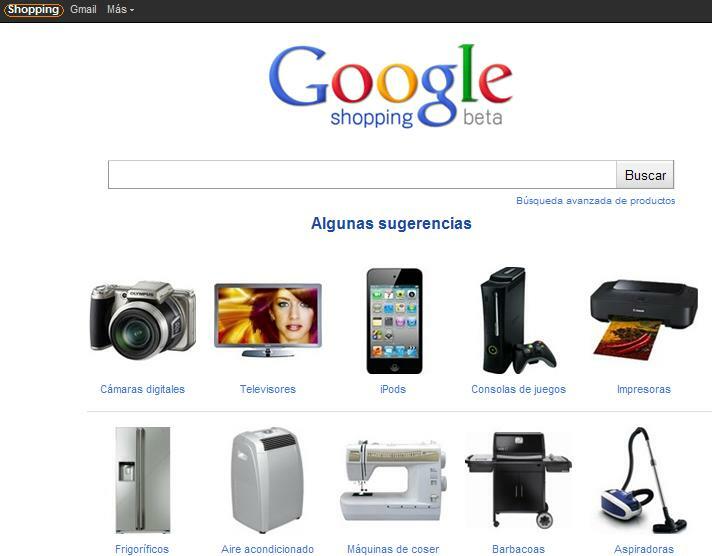 Etiquetado: comercio electrónico, e-commerce, google, google shopping. You can feed this entry. You can leave a response, or trackback from your own site.